Williamstown CYMS football club are excited to announce the reappointment of Director of Coaching and Senior Coach Mathew Montebello. Going into his 9th year at the club and 7th as Senior Coach, Mat has been instrumental in leading the club in its continuous success during his time. Beginning his coaching journey leading our U18s and 19s program, Mat’s continued ability to find improvement within the group is a key component to his reappointment. Having coached the club to its first ever Division 1 Premiership in 2014, Mat has generated continuous growth throughout each of the clubs 4 years in Premier C. This was particularly highlighted this season with the seniors securing the Minor Premiership on the back of a record 16-2 season. With the full retention of a talented list, which boasts 3 Williamstown FC VFL players, and the recruitment and return of a number of key players, Mat will look to guide the club to one better in 2019 with his sights and aspirations clearly directed towards Premier B promotion. As the Director of coaching, Mat’s passion for the development of home grown talent and creating a positive football environment, sees him work closely with all club coaches, in particular within the U19s program. 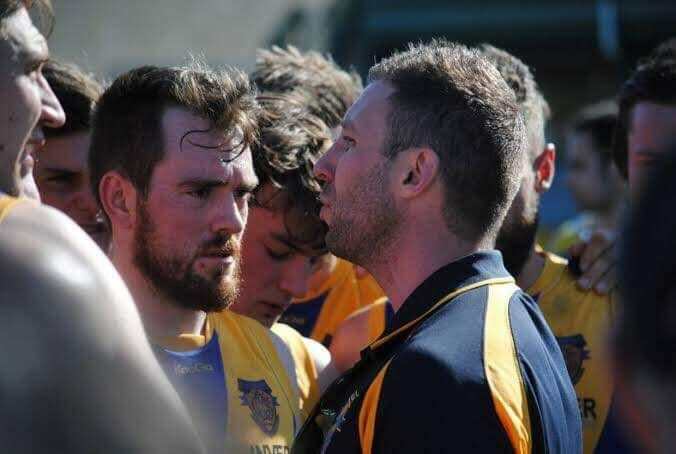 One of the key aspects to his role has been the relationship built with the Williamstown Junior Football Club and the clear transition pathway under the Football Williamstown banner. Mat’s ongoing investment in this relationship has been a valuable asset in ensuring players stay in the gold and blue through their football careers.